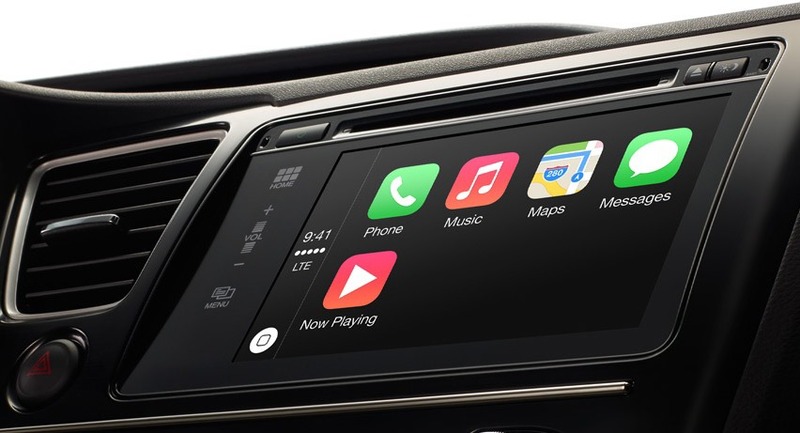 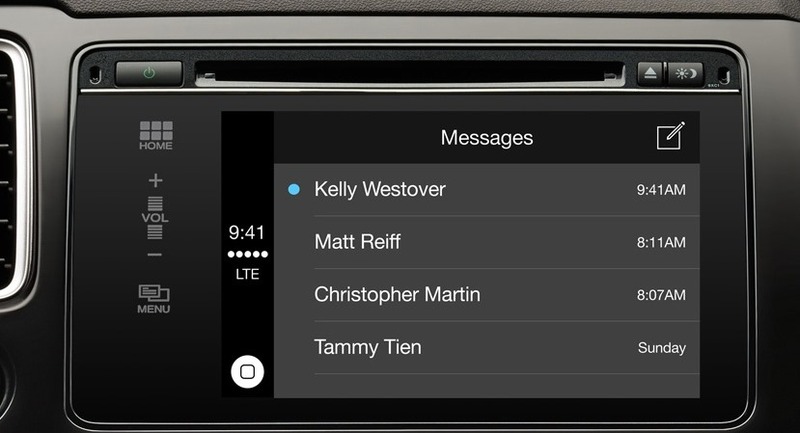 At the Geneva Motor Show in March this year, Apple revealed CarPlay, an interface for a vehicle’s infotainment screen. 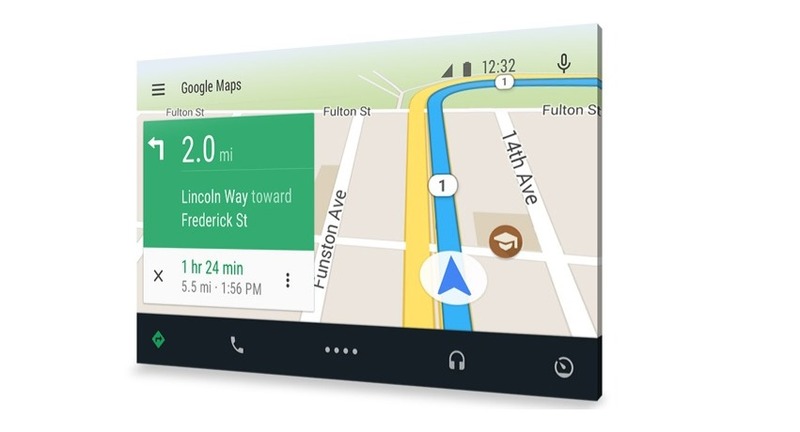 Google, Android developer and general Apple rival, swiftly announced a competitor, which officially debuted Wednesday. 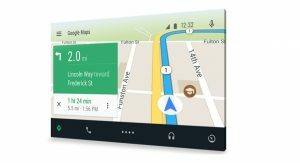 It is called Android Auto, and promises seamless device-to-car integration for the roughly 80 percent of global smartphone users on the Android system. Android Auto hopes to decrease smartphone use among drivers. 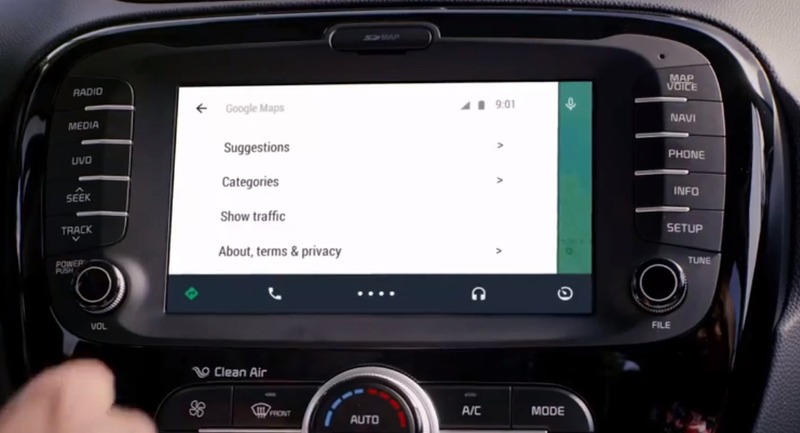 It is labeled a ‘projected system’ – meaning that it becomes fully functional when a phone is connected via USB, but it features a simplified interface when on the car’s dashboard. Instead of reading and responding to text messages by hand, drivers will be able to listen to the text message, press a button on the steering wheel, and send replies through voice commands. 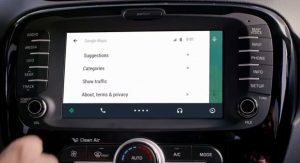 It doesn’t solve irresponsible distracted driving, but Google hopes it will help drivers keep their eyes on the road. 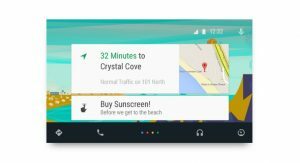 Google apps will be available through the screen as well, including Google Maps for navigation functionality, Google Play Music, and custom apps from disparate web developers. 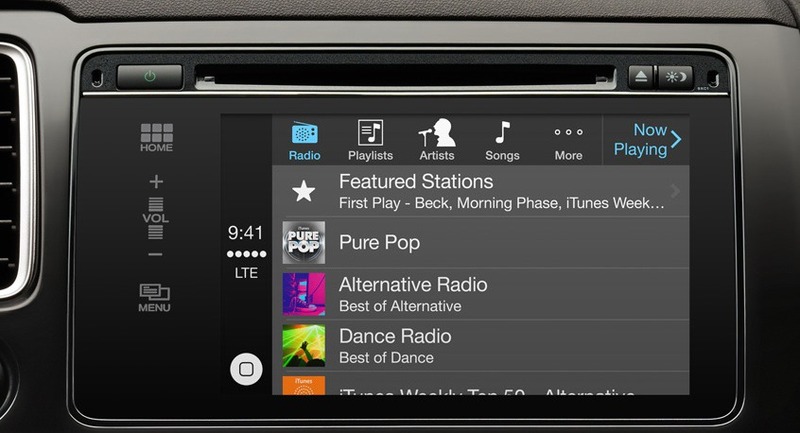 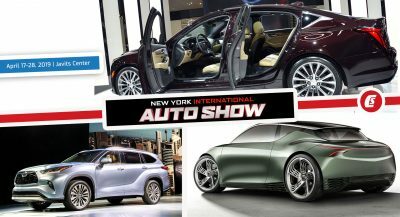 A host of automakers has already agreed to integrate Android App into their models. 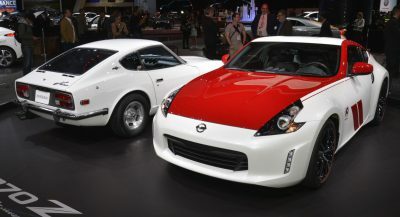 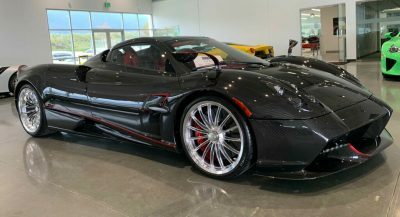 These include Fiat Chrysler Automotive brands, Volkswagen Auto Group brands, General Motors brands, Renault-Nissan brands, Honda/Acura, Hyundai/Kia, Ford, Mazda, Mitsubishi, Subaru, Suzuki, and Volvo. 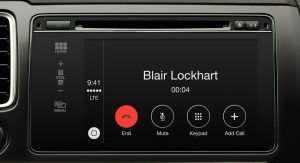 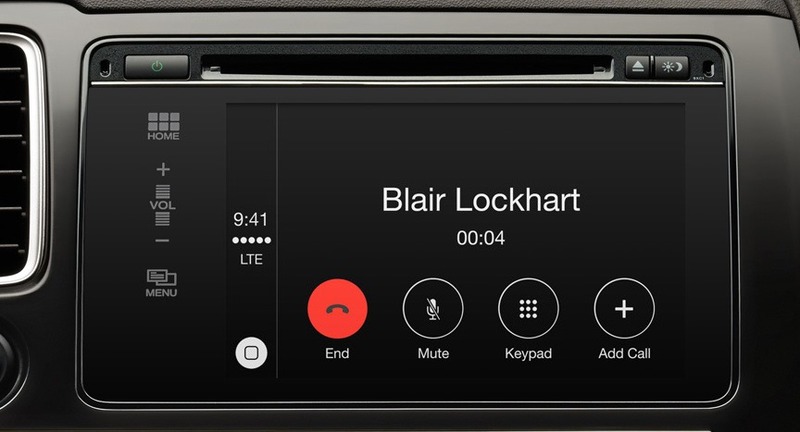 For context, these are the brands that previously agreed to use Apple’s CarPlay: BMW, Ferrari, Ford, General Motors, Honda, Jaguar Land Rover, Mercedes-Benz, Mitsubishi, Nissan, Toyota, and Volvo. 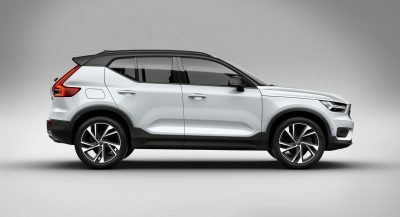 There is certainly some overlap between the two lists, and brands like Honda and Volvo have already promised to offer both systems in cars, allowing the USB connection to detect the type of device. 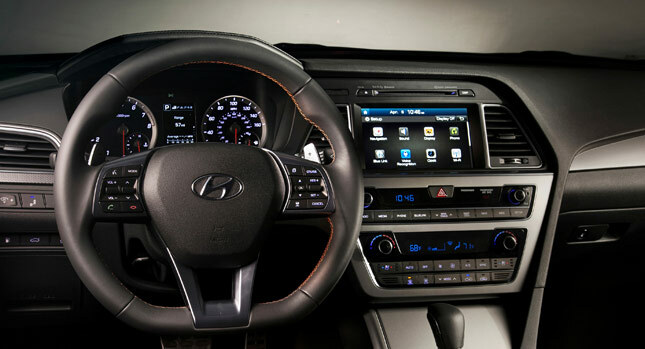 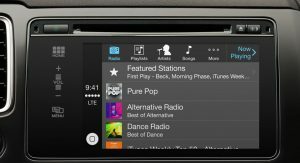 The first mass-market vehicle to incorporate Android Auto is the 2015 Hyundai Sonata, which comes to market in late 2014. 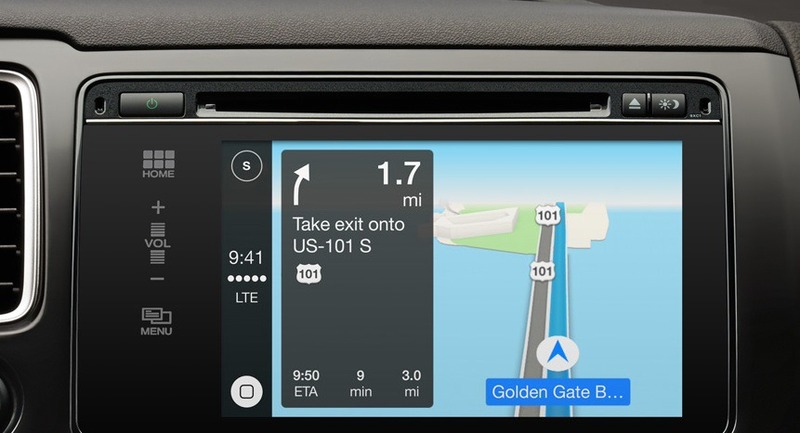 It will be interesting to see if the broad use of Apple and Google’s services decrease the number of automaker-developed interfaces, which have a tough time keeping up with the wider technology industry.